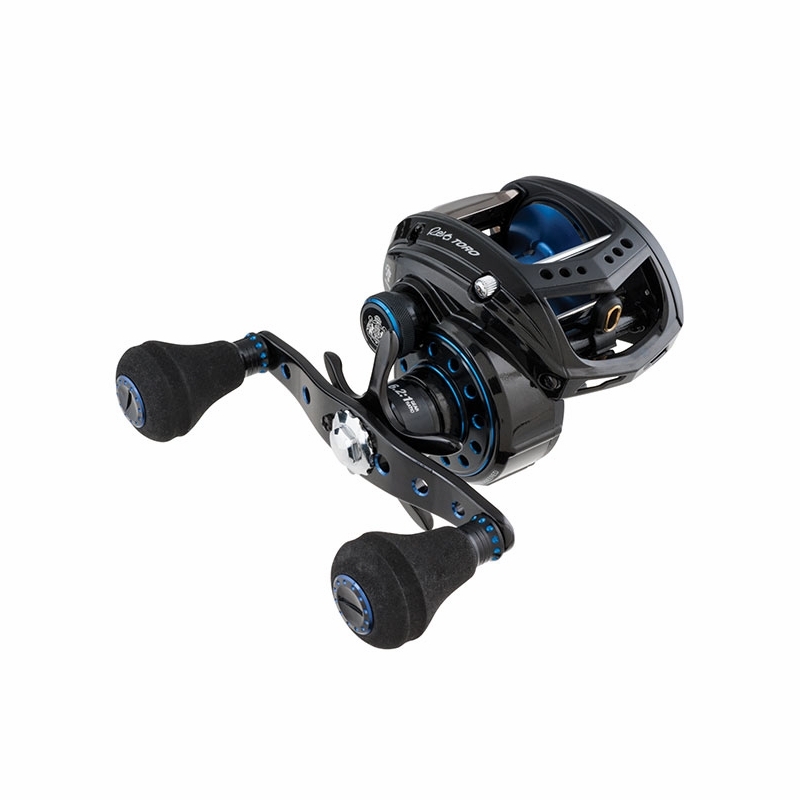 Now we talk about maintaining low profile reels, a hint that we fishermen feel very lack, I wanted to post this tip for some time, but waited a bit, to do research and gain experience in the subject, talked to several fishermen and again my friend Reece Nagayama referred me to some products, I want to share with you now. 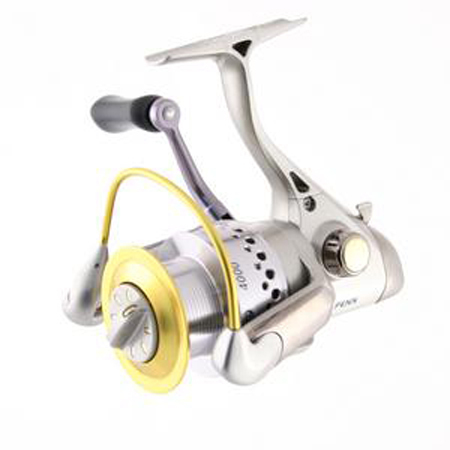 If you don’t feel well prepared to open a reel, send her a skilled technician, but carefully you can make a good maintenance on your reel. Before I start I want to warn them that if they follow my instructions for maintenance, read the whole post to start. 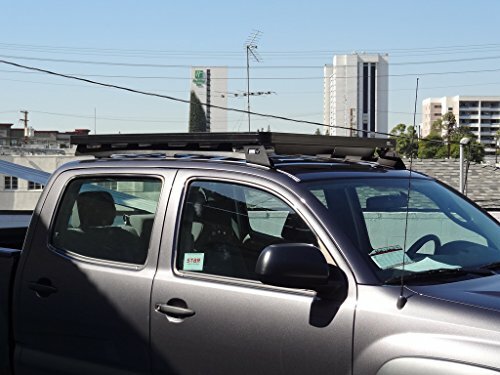 Don’t buy materials before reading the whole post, because stress some points impostantes about the materials, and on maintenance in some situations. 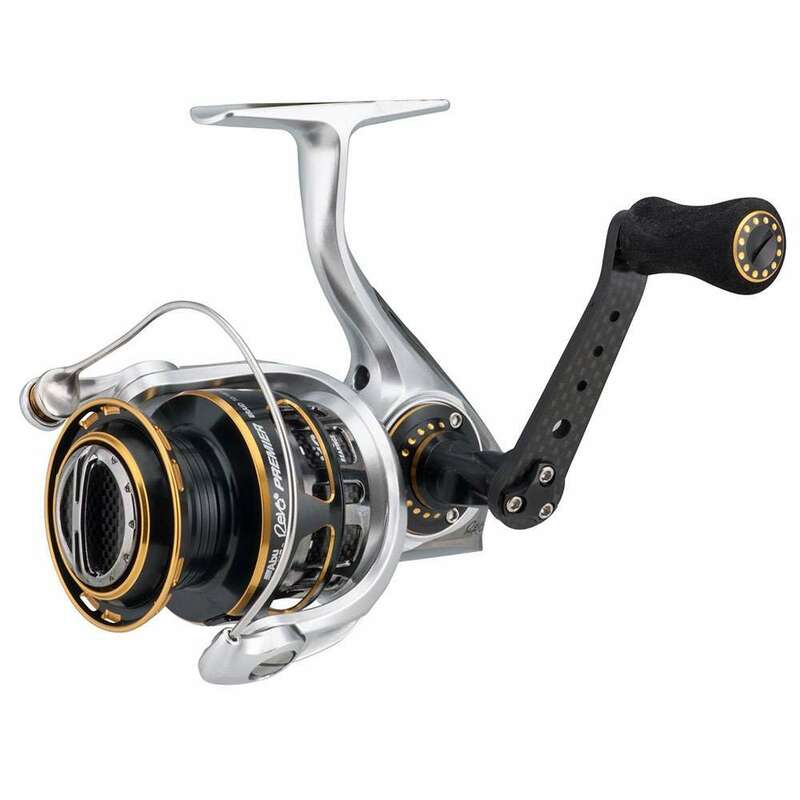 and a few reels, may have different interior as a Shimano, but mainly the Daiwa reels, that your interior is different from what we know, so pay close attention, this maintenance was done on a reel, most reels have the interior as well. 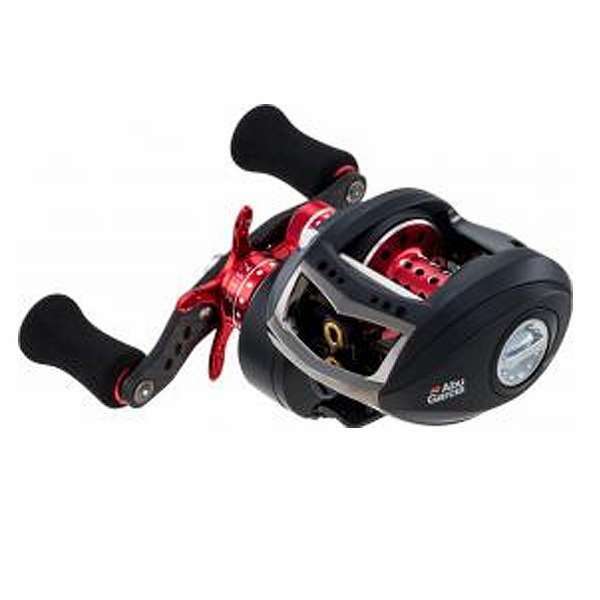 This lubrication is to reels that were for fresh water, and they are dirty and that require lubrication, reels for fishing in salt water, we use other materials. To start Let’s to materials. The plant exploded is only a guide in case you get lost or don’t know where anything is located, it can help you. Multipurpose lubricant oil Singer is highly recommended by many fishermen for maintenance in bearings, although it has a somewhat high density, let the bearing more protected, there are specific oils to lubricate the bearings of the reel, but are very difficult to find and are very expensive, but many fishermen use oil Singer including myself and never had problems. 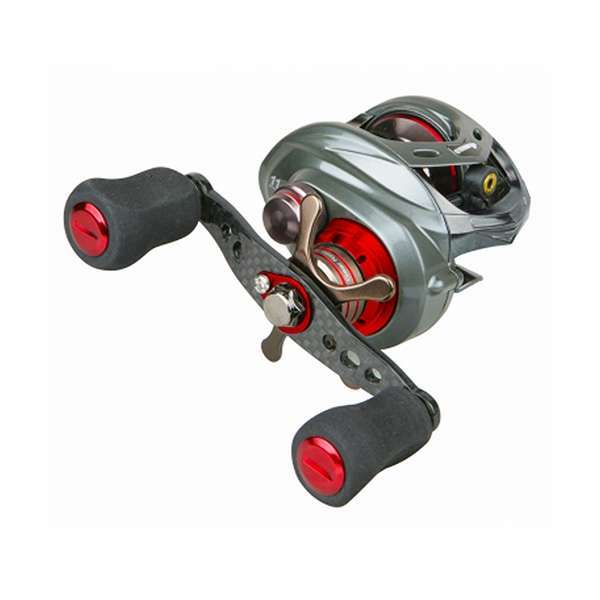 Ideally use own grease reels, but has a high cost and are difficult to be found. We’ll use grease is grease based on lithium SOAP, the famous Blue grease, it is recommended by many fishermen have mineral base, and some have antioxidant properties that protect the reel salt water, but keep an eye on quality of grease, I use grease Unilit Blue, the problem is that these greases are sold in bottles of 0.5 kg , I chose to buy it anyway, but if you want, you can ask for a little in any workshop. We use benzine to clean the bearings to but we can also use diesel fuel, lighter fluid or kerosene, but ideally, benzine. And in this case we press this button and push the lid down. Remove the crank nut, remember to leave the fair with the key, not to dust the corners her and thus making it impossible to remove it again or dock it again. 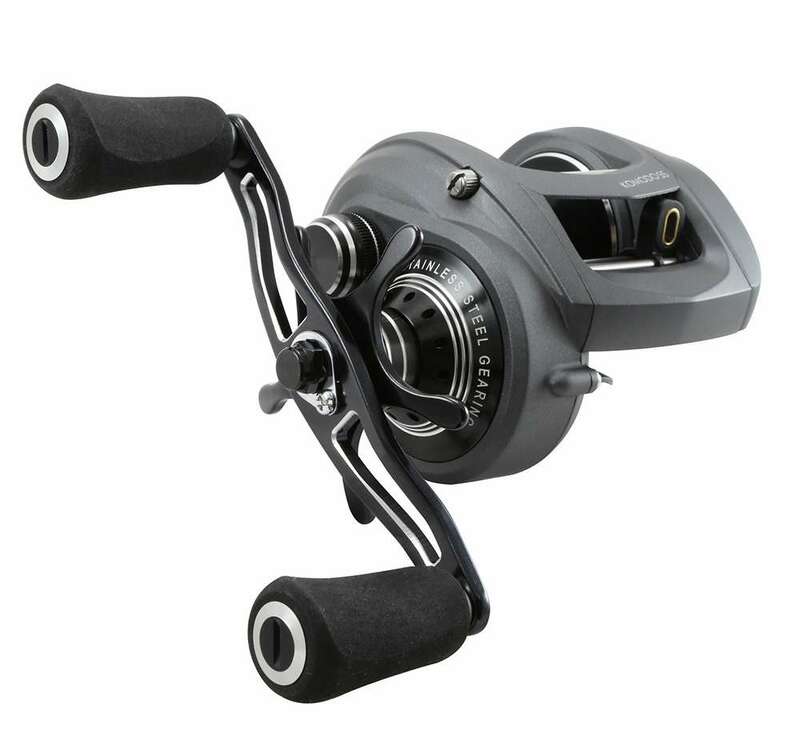 as this reel has the right crank the nut loosens to the counterclockwise. already the left crank reels, the nut loosens clockwise. Now let’s remove the star, turning her back, as es we were loosing friction. Stay tuned because some screws are inside the chassis into the reel, in which case we may even see the hole used to screw the bolt, but for some reason he didn’t come. Soon after the cover should come out without any effort, if she doesn’t leave, examine the plant exploded, and see if any other screw securing the chassis. When you’re removing the lid turn it upwards and remove slowly, just like in the picture, so to avoid that the pieces end up falling or the springs end up flying. Here we have the side cover that came with the anti-reverse bearing, I prefer to leave it there, because there’s no confusion as to the side, but if you want to remove to service I shall speak later on, but for now let it there, later on I’ll focus on the correct side, we also see a bearing on side cover, which we will do later on review. Back to the reel, she’s in that State in which we see, now remove the Crown and discs, step that deserves much attention. We now remove all disks, to be easier to show the order of wheels and gears, come on, we have to take everything with a hand, be careful not to fall, because if the Crown is damaged, the reel is gone. First we pulled a plate that can be in Stainless Steel, or aluminum. Now let’s remove axle, for that we should remove the 2 screws of your support. 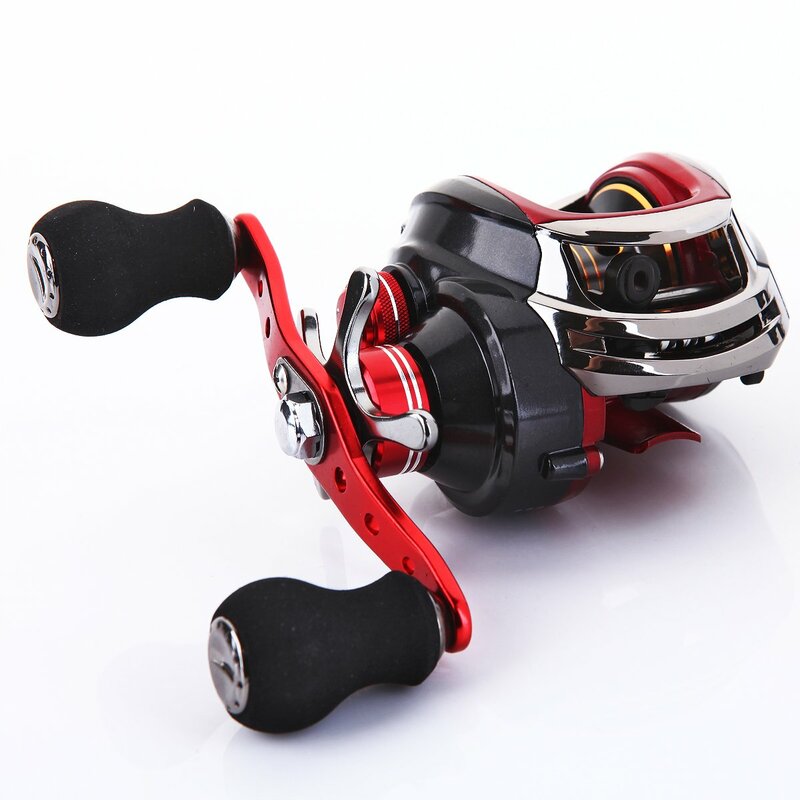 There we see a rolling, generally it is only added to reels with more than 6 bearings, and don’t feel such a need to be having maintenance, but if you want the reel softer is good it be lubricated. After removing all the pieces that we show, check that all parts are in sequence, that’s huge for reassembly, check that the place is well spaced, this also helps. Here in this gear, is responsible for the distribution of the line behind her we have another bearing, I don’t smear because it is very laborious to remove it and it’s risky, because we should remove the Distributor level and line it, the piece can wear. Turn with the thumb, to realize a continuous rotating bearing himself, if he is rubbing, even after cleaning, it is damaged. reinsert the axle into place, he has a right side, as you can see, the part is rounded down. Shine, take a small amount of grease with a with the Matchstick. 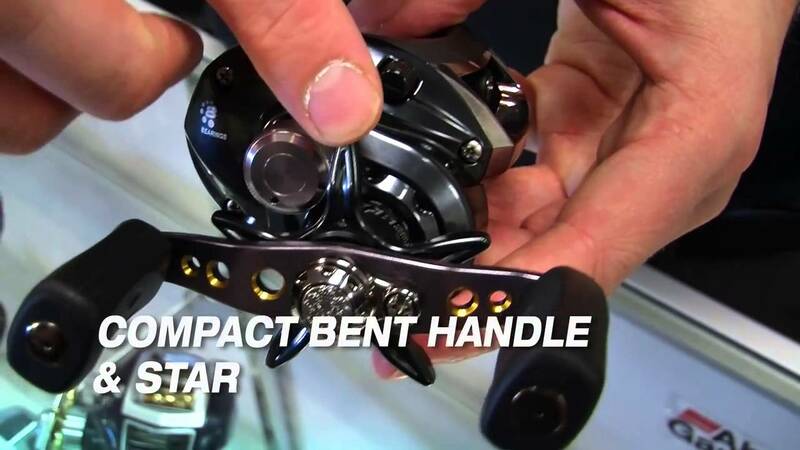 Now we’re going to shine all the reel handle on quantity, but also don’t go exaggerating. 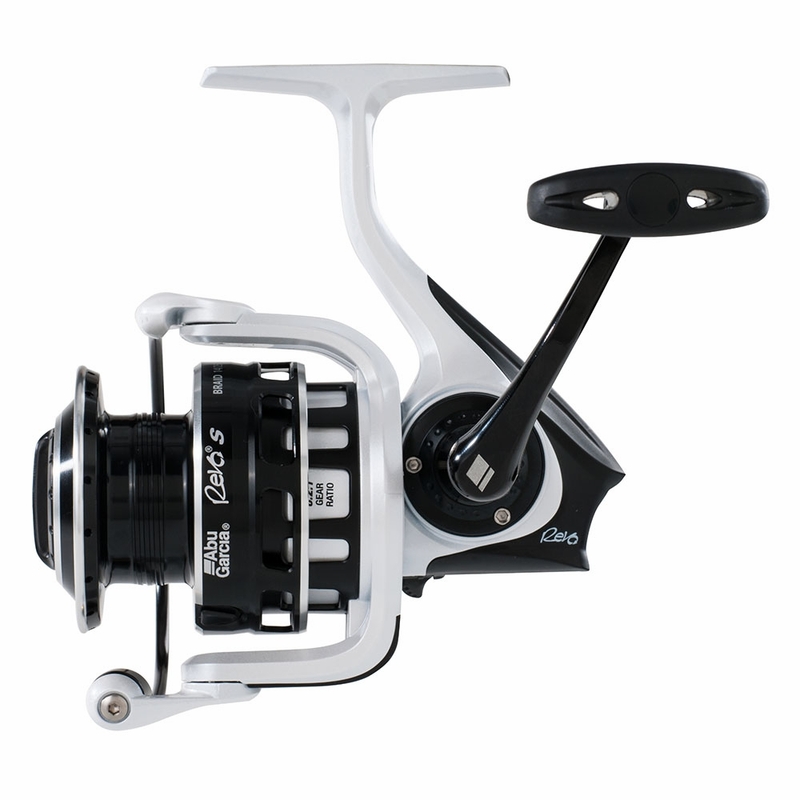 A location that leaves the reel softer, is the disarm button, put grease on everything there. We’re at that stage, now we will place the knob and the discs before fitting the gear, clean the surface thoroughly with a paper towel. Let’s fit gear responsible for halting the reel, the teeth of the workpiece must be embedded in this way, if placed upside down, the spool does not lock. Now clear the Crown, detail, after her, we can clean with paper napkin. In front, I prefer clean with a cotton rods because it accommodates best on the walls, and let dry as you can see. To fit the Crown must put the records up, as seen here, is there to settle the brake discs, if the piece is too dirty, clean it in fresh water and brushing with a toothbrush lasts, then it’s better to let dry and repeat the process of grease purge task described above. Now the largest disk clear, in the same process on the other, drying up well on paper napkin, remembering that these discs are of asbestos, so work best, if your disks are teflon or spool the best carbon is apply a thin layer of grease teflonada, another interesting thing for conservation of these disks is to let the reel loose friction because these discs tend to decrease in size because of the pressure. An observation is that even forcing, threatening to break cover, I couldn’t remove the bearing out, so I ended up leaving, and doing your servicing him right there. Then ping a drop of oil in the bearing, then put the latch and screw the lid of the fine-tuning again. About the anti-reverse bearing, already mentioned, that it is better to leave it on the cover of the reel, not to confuse the side, in this case I couldn’t pull it off, but if you get lost, the metal is coated side out as pictured. When you’re putting the star of friction, pay attention if she’s straight, and if the thread is not wrong. Now we see that there we have a screw, attention, some reels have an axis without screw, as shown, that because there no no bearing, but nothing prevents to lubricate with oil without taking it apart. We have removed the screw and we see that there we have a bearing, it usually is only present in reels with more than 6 bearings. Dive the bearing on benzene and do the usual maintenance of spin it with your thumb to listen to your sound. before replacing the knob in place, we should clean it with a swab the inside of the knob. Relocate the bearing, screw and the knob in place, and then drop a drop of oil. 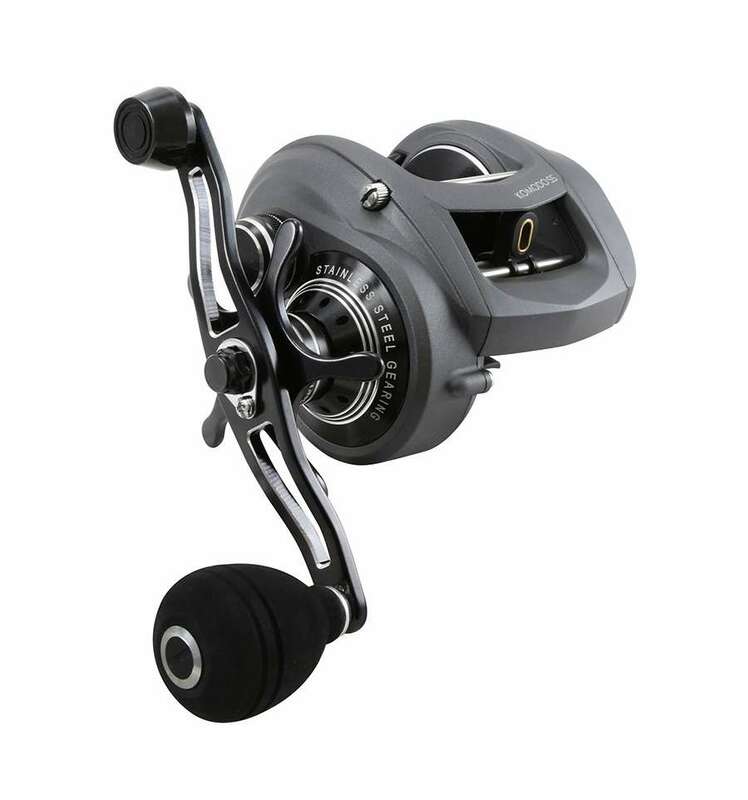 After this is done, get the crank and shook the nut anticlockwise, if the reel is right, if she left, she squeezes the clockwise, do not tighten too much, only press to leave the firm and crank so that the screw hole fitting in the hole. Now let’s turn our attention to the spool, take a cotton swab, soak in kerosene and a few drops on the spool shaft, bearing and go testing with finger, until I realized that the bearing is free. After realizing that the bearing is free, wait to dry, and drip a drop of oil. before you replace the spool, remove the excess grease with a manicure stick coated with paper napkin on the sides and on the pinion. this to avoid that the grease between the spool bearing, which by the way is the most important on the pitch. Replace the spool on the chassis and get our attention the brake side cover. Place the bearing on a stick and dip in benzine, rotate with your finger to release the rolling and wait to dry. I like to put 2 drops of oil on the edges of the centrifugal brake to avoid braking bushings cause a sound, today, some reels comes with this oil especially designed for this. before anything you do after lubrication of the reel, wash your hands thoroughly. 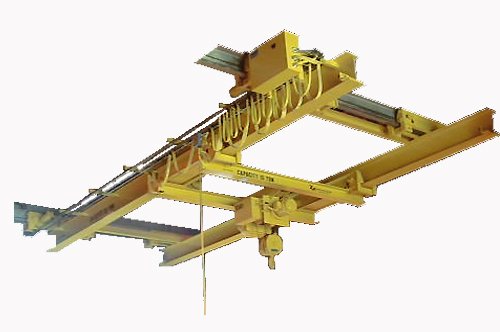 Overhead Crane Systems in Albany NY : Zinter Handling Inc.